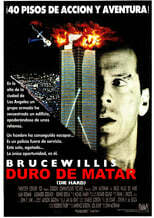 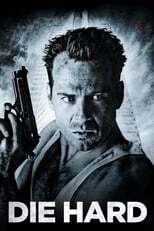 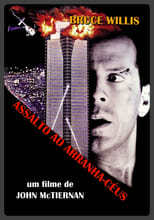 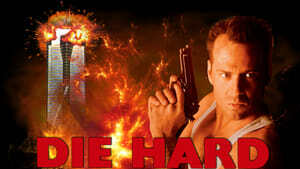 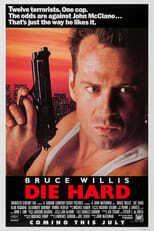 **This is one of the definitive 80s Action Films. ** There is no nonsense whatsoever, the plot moves along with such a pace that the viewer is not disturbed by implausabilities. 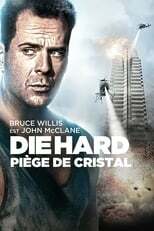 Bruce Willis plays the likeable "regular guy", who is forced bare-foot into unleashing mayhem and destruction, to perfection. His brilliant opposite is Alan Rickman, playing the German villain Hans Gruber in such a way that you almost root for him to get away with his heist. 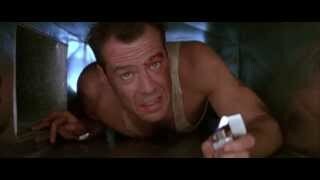 Also, he thankfully dispatches the office sleazeball, Ellis, in a wonderful scene. 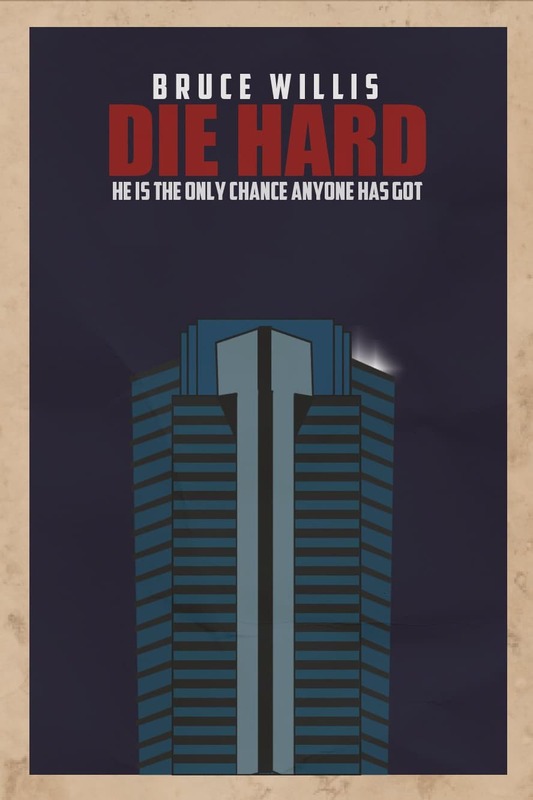 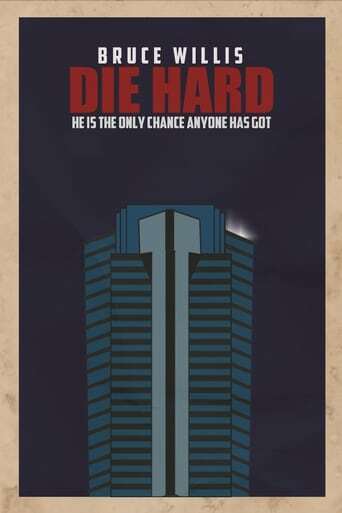 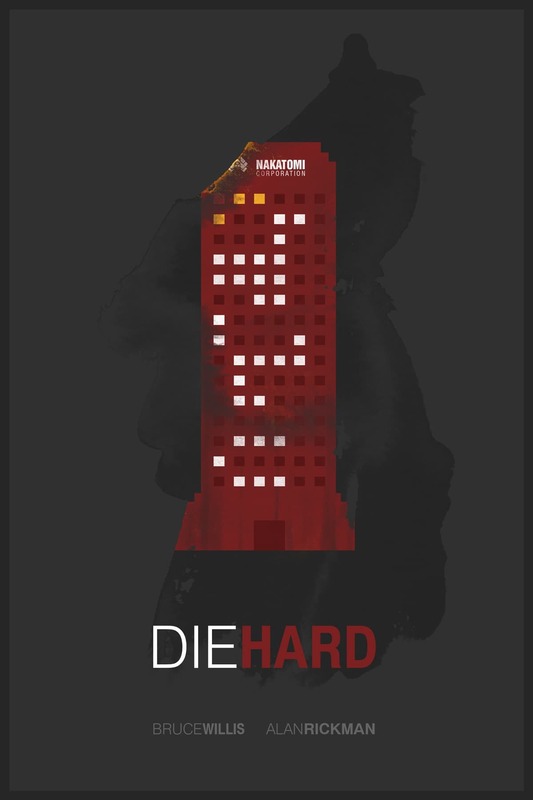 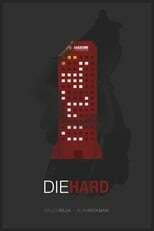 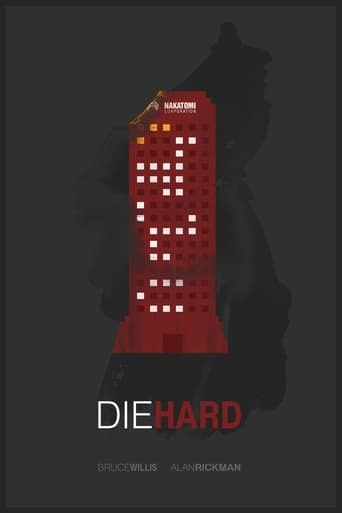 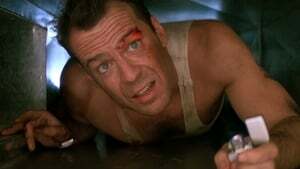 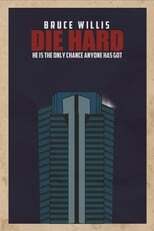 The bad guys in Die Hard are more likeable than their counterparts in other movies. 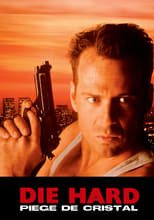 They are allowed to be funny and charming, which is good because we as viewers spend a lot of time with them, so it's good that they are not complete douchebags. 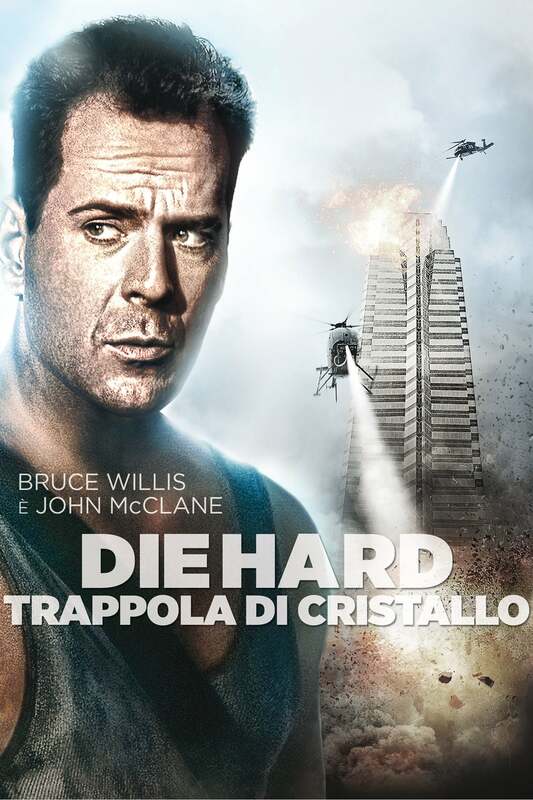 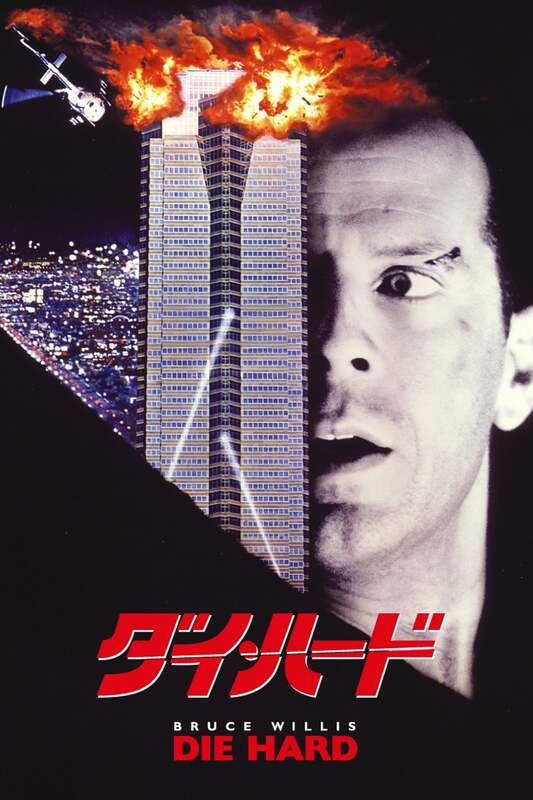 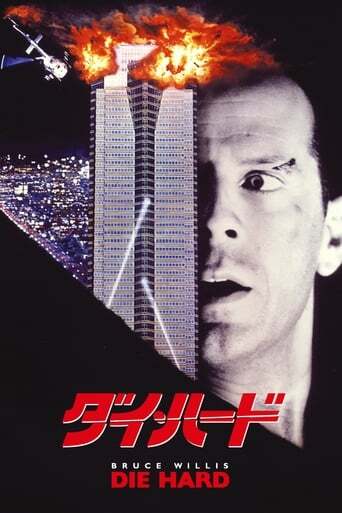 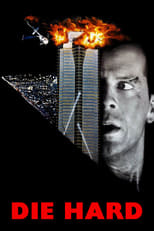 John McLane gets to do what many adolescent boys wanted to try: to drop something off the ledge of a skyscraper or down an elevator shaft, and see what happens. 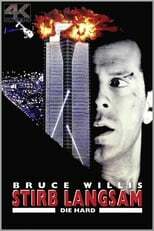 But he uses an office chair armed with a PC monitor and a block of C4 and watches as it drops, then explodes, wiping out an entire floor! 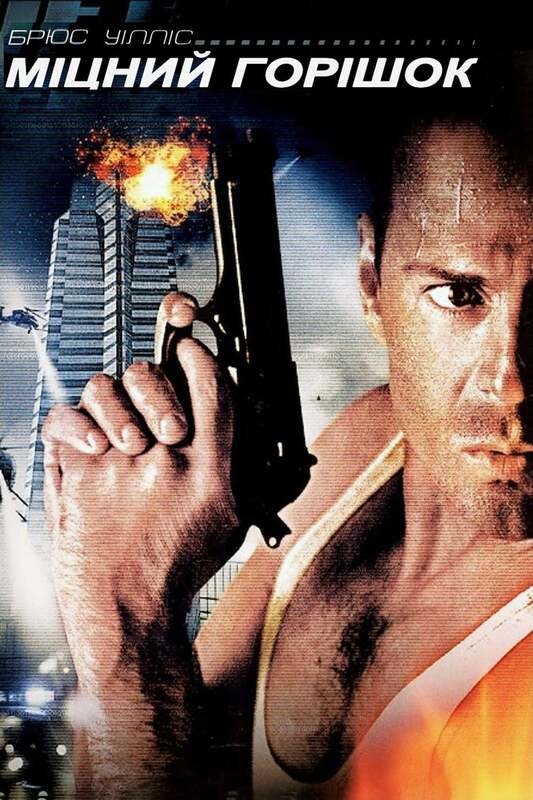 Everything here is bigger and louder than other Action movies from it's time. 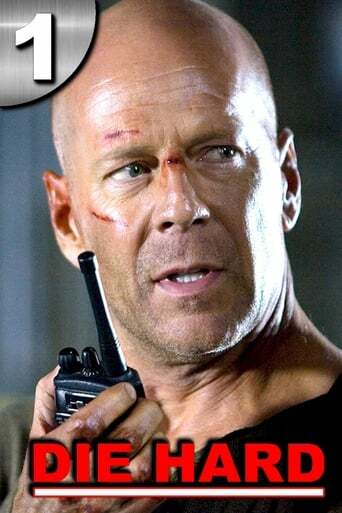 McLane drops bad guys and one-liners left and right, things and people explode, culminating in a grand finale that is as well paced and executed as any action sequence that came after it. 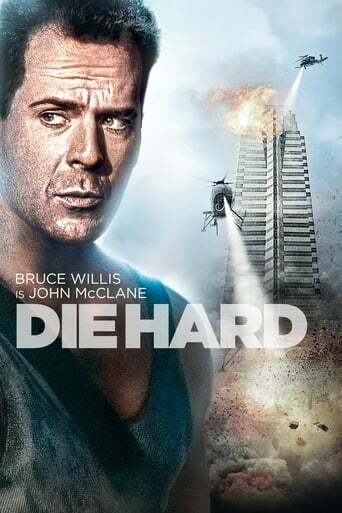 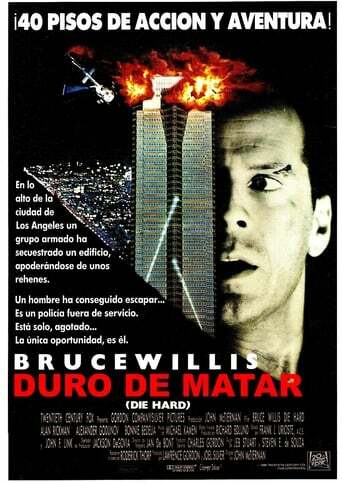 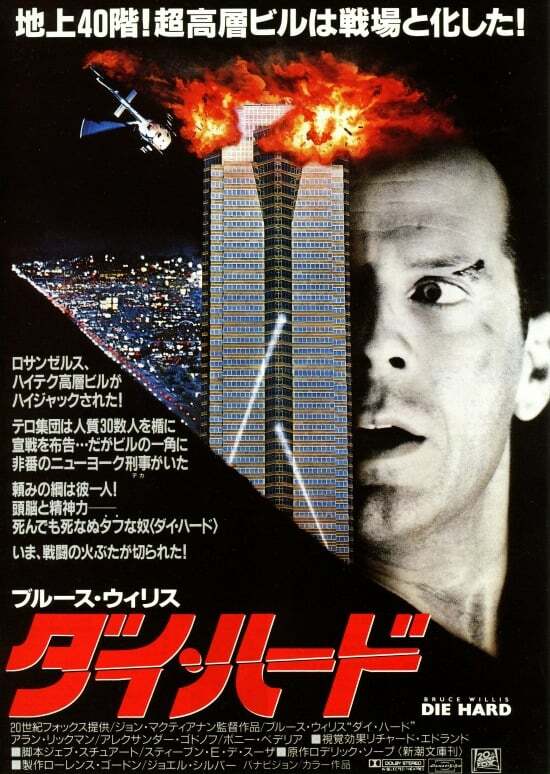 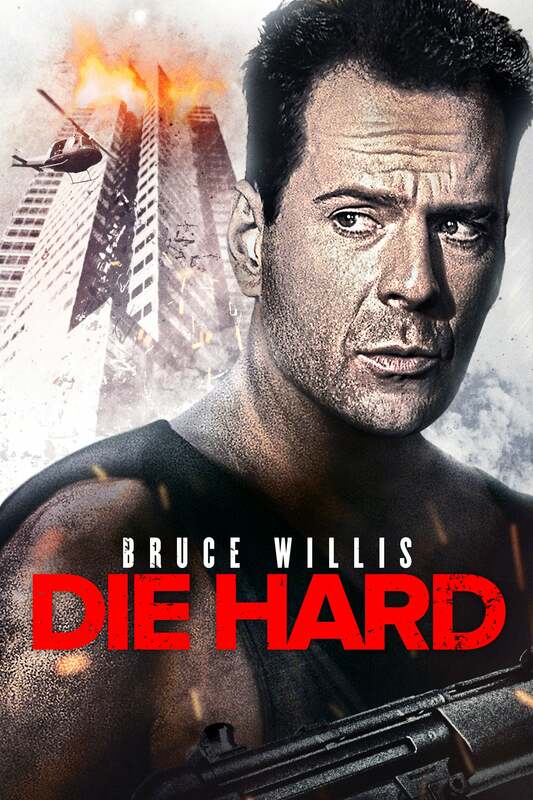 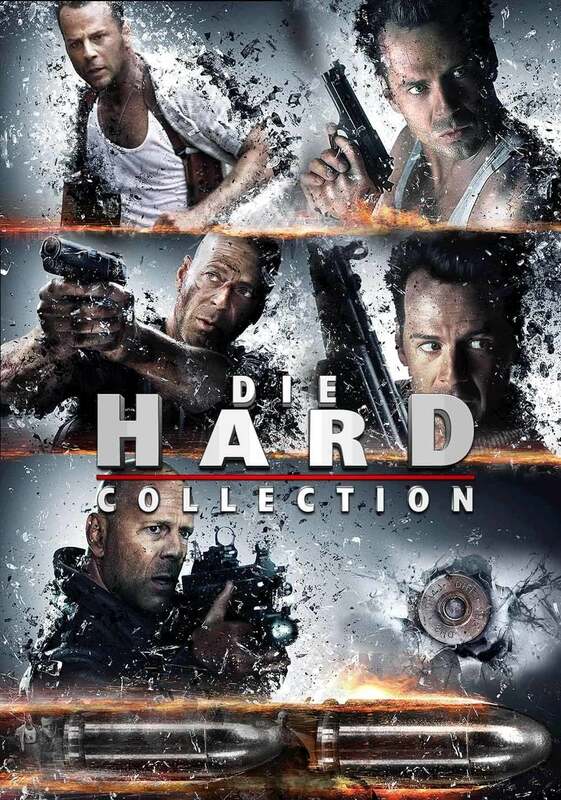 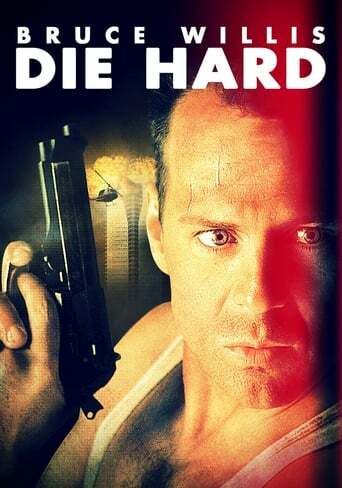 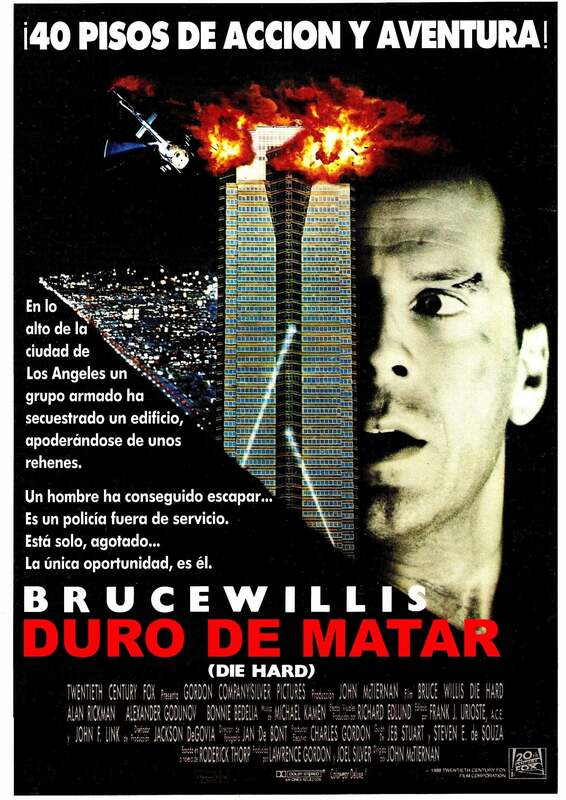 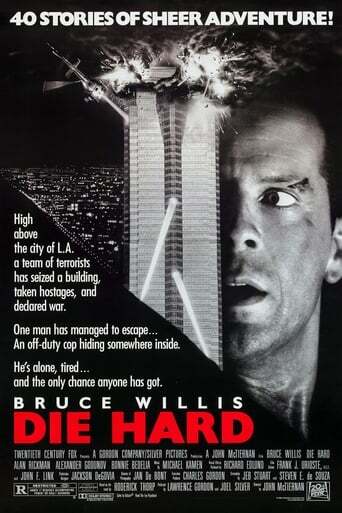 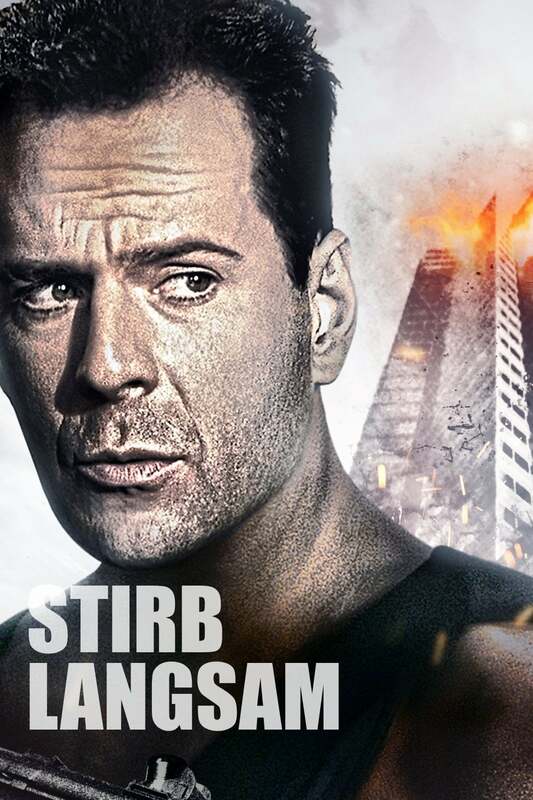 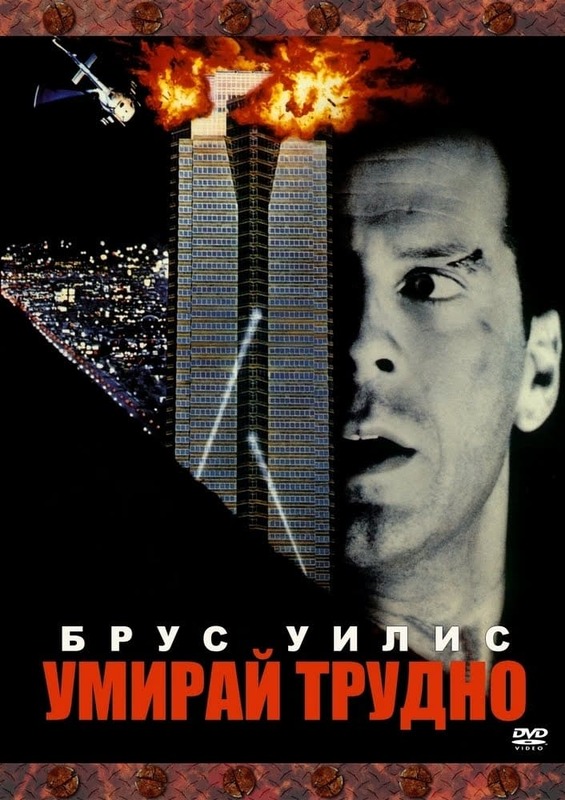 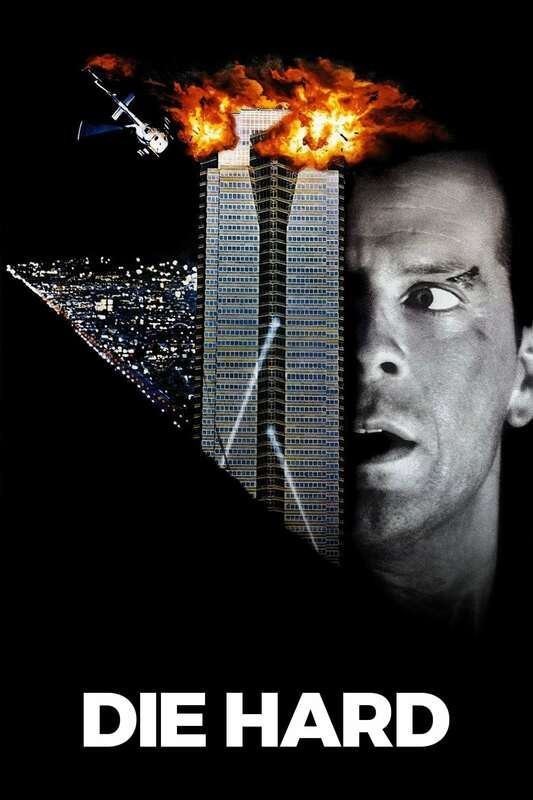 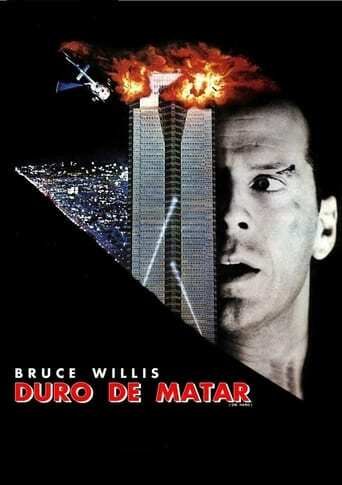 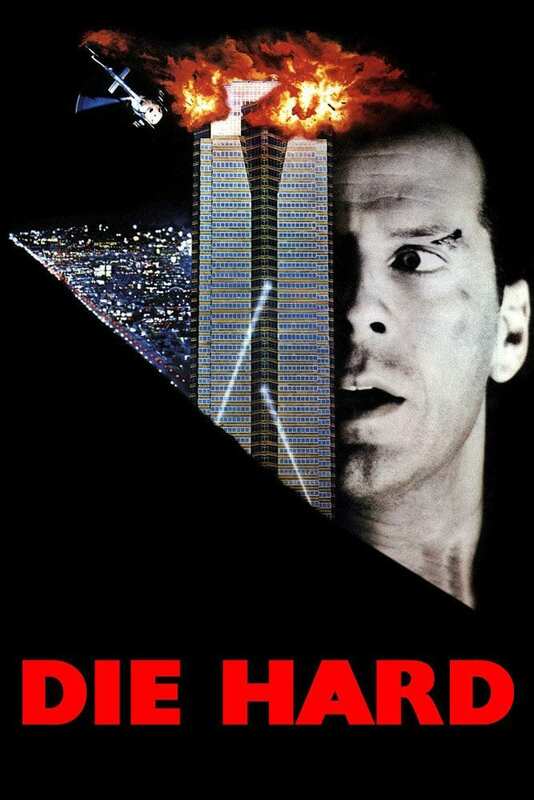 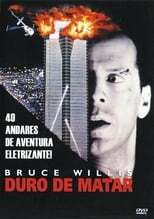 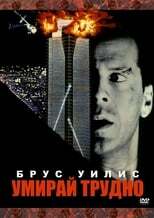 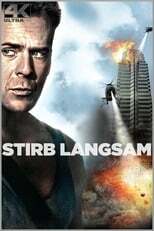 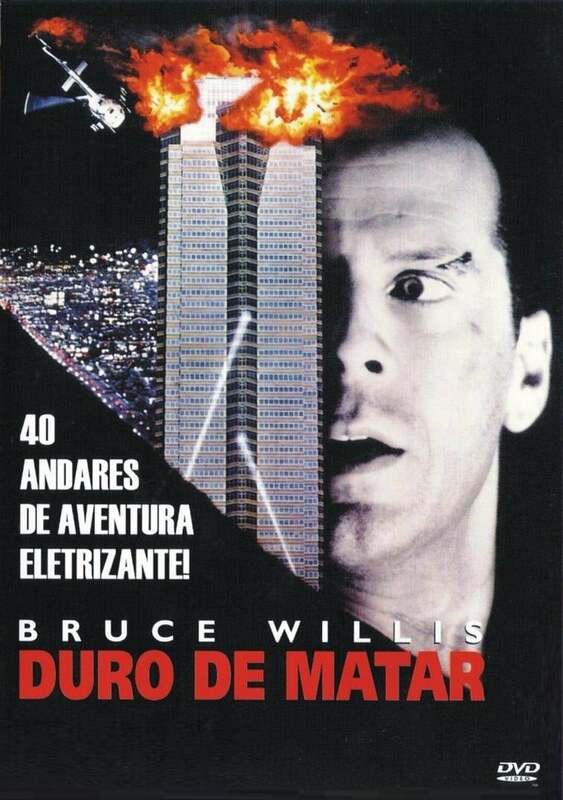 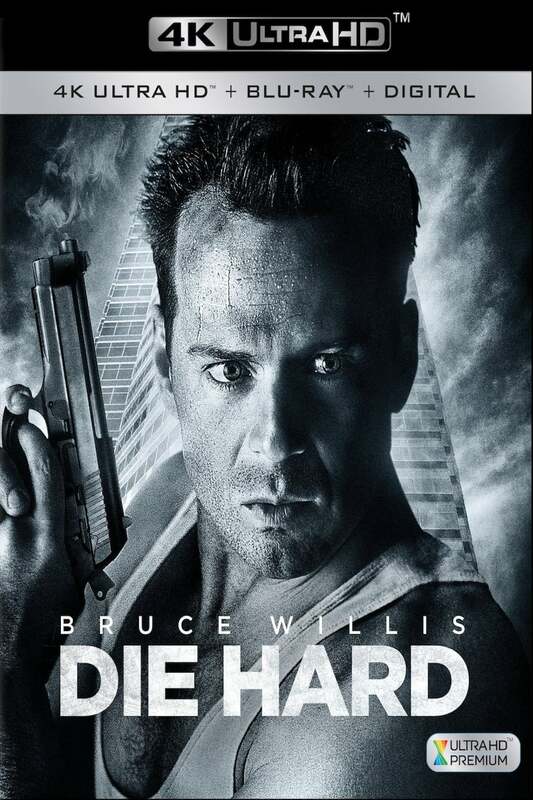 This film started it's own sub-genre, after it came not only it's own sequels, but a load of films that were described as "Die hard on a..." or "Die Hard in a..." Most prominent examples were perhaps "**Speed**" and "**Under Siege**". 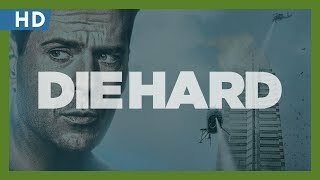 This is entertaining as hell, it's a must-watch! Just watched this inexplicably for the first time, after having seen and adoring its first two sequels. As a teenager when this hit theatres, I never really felt the urge or inclination to see this at the time. Action films weren't big for me back then. Now as a father of a teenager myself, it's interesting seeing what's now considered 'a classic' for the first time. This easily deserves its lofty status as one of the finest action movies ever made, especially of the 80's. Alan Rickman, now deceased, played with distinction one of the finest cinematic villains ever. 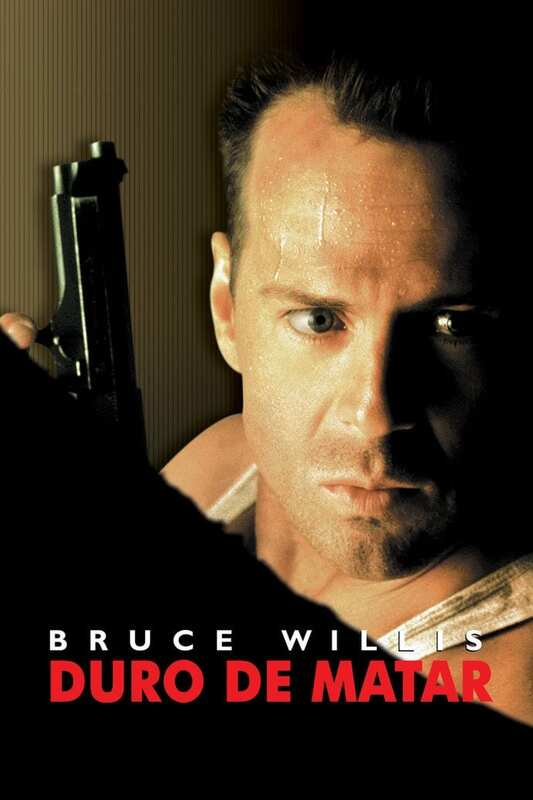 This film--closely followed by 'Pulp Fiction'--is the most important work Bruce Willis ever made. I enthusiastically hope that should someday Willis either leave this plain or decide not to make any more DH films that they simply put the franchise to rest. He was born to play this character. 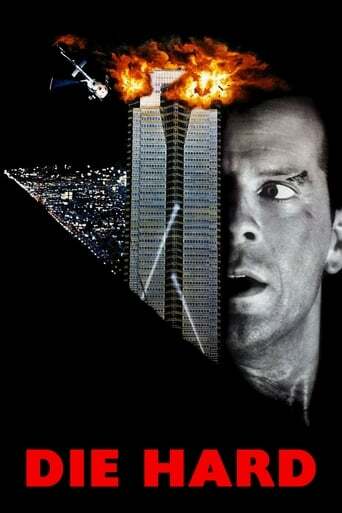 Anyone else in his shoes could never fit the iconic bill.